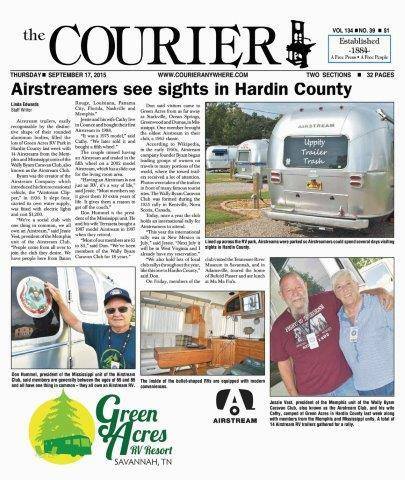 This week there has been an Airstream Rally here in Green Acres RV Resort Park, and the Airstreams fill about half of the campground. Jim and I have enjoyed seeing all of them around. 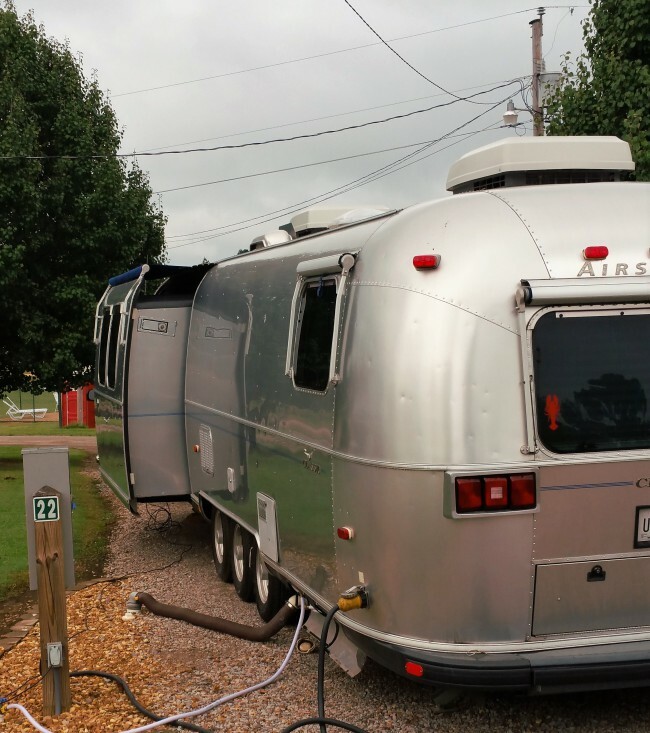 We’ve been surprised to find that there are three Class A Airstreams; we didn’t know they made those. 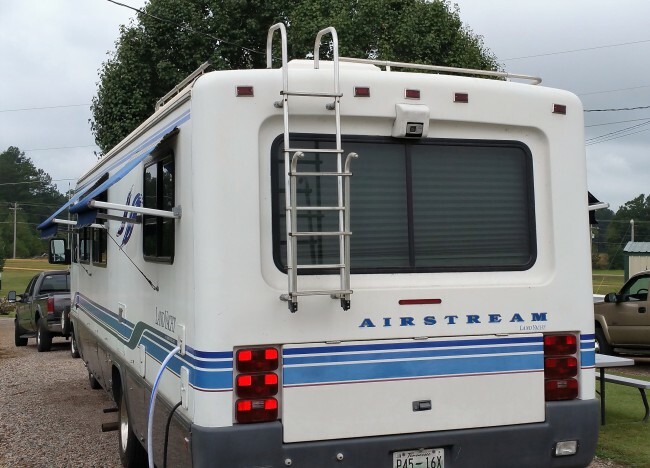 There is also an Airstream Travel Trailer with a slide; we’ve not seen that before. 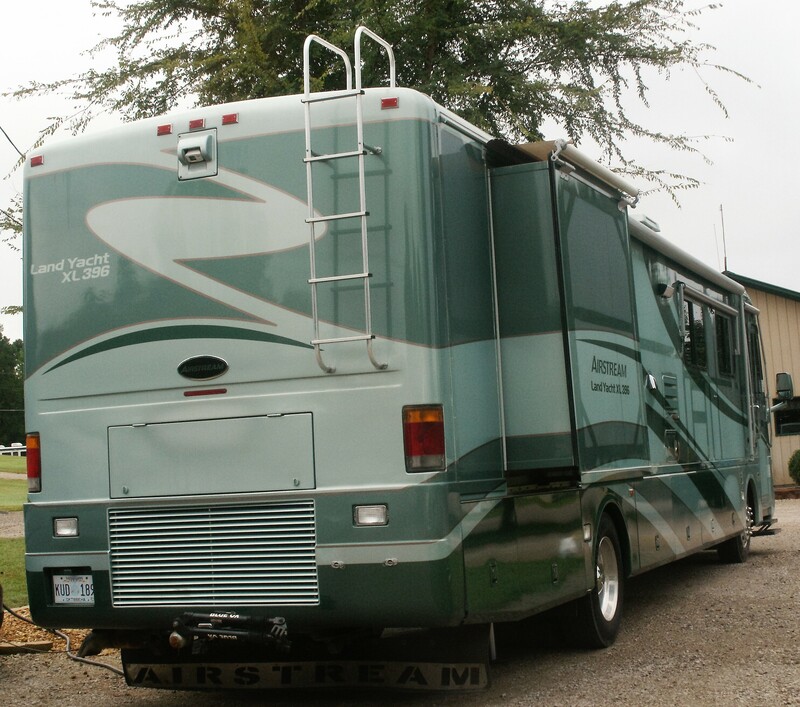 Parked across from us is the camper of Ms. Helen and Mr. Charlie; they are from Louisiana. 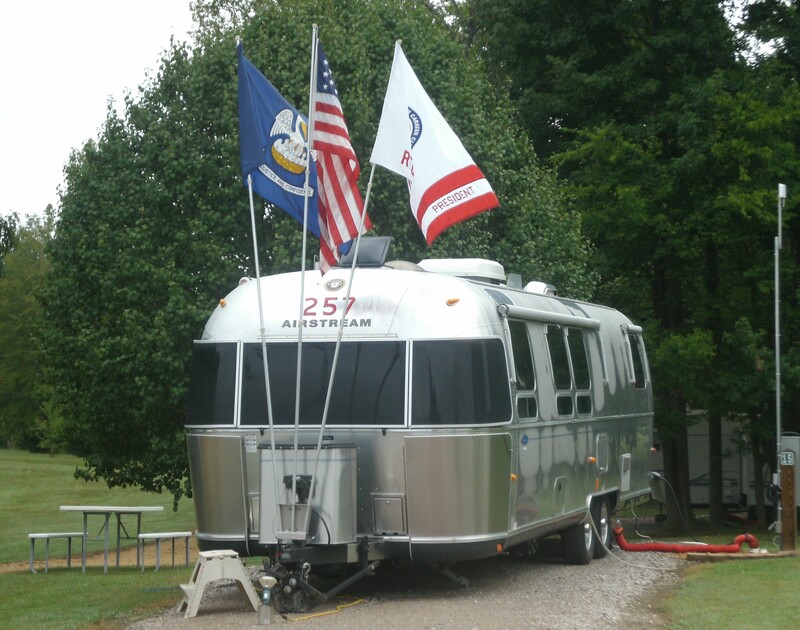 Ms. Helen is the chairman of the International Airstream organization, and her husband, Mr. Charlie, is president of their local chapter. 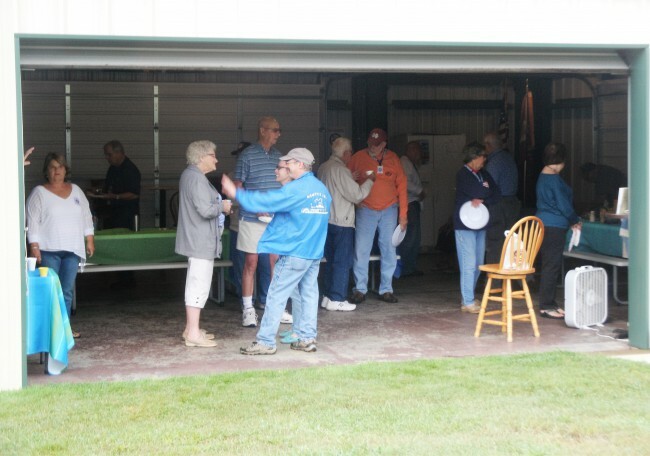 It has been enjoyable to visit with the folks in the rally group, and they seem to have a really good time with each other. 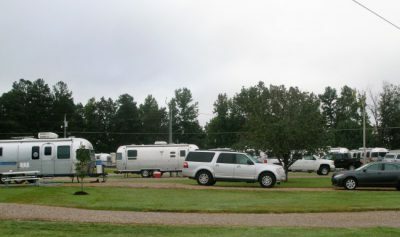 Here are some pictures of the campers and the folks as they gather in the meeting area. Below is a picture of the newspaper article that was written about the rally in the local paper.